With a stay at JAPANING Hotel Liv Ranroukaku in Kyoto (Arashiyama), you'll be within a 15-minute drive of Kyoto Studio Park and Arashiyama Onsen. 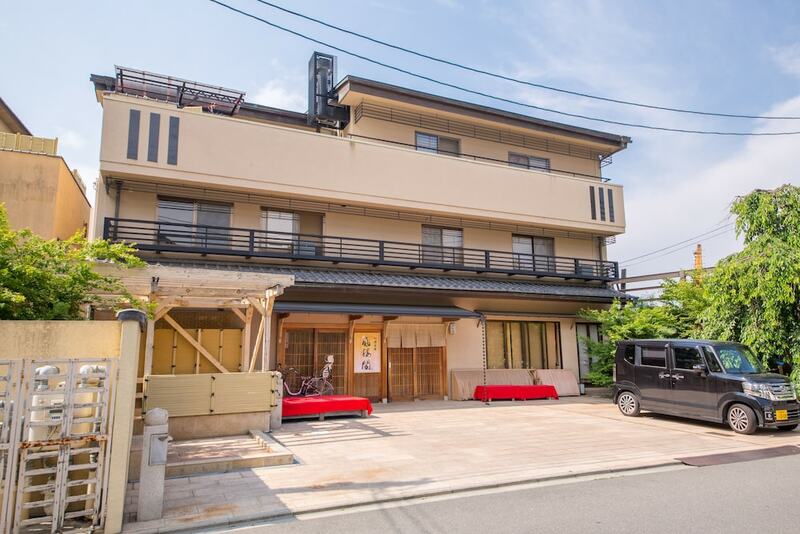 This ryokan is 4.7 mi (7.5 km) from Nijō Castle and 6 mi (9.7 km) from Kyoto Tower. Make yourself at home in one of the 10 air-conditioned rooms featuring refrigerators and flat-screen televisions. Complimentary wireless Internet access is available to keep you connected. Bathrooms have complimentary toiletries and hair dryers.